What does a great Indonesian coffee taste like? Sweet with spicy notes, fruity, and clean. I bet that’s not the answer you were expecting. In fact, not so long ago, I wouldn’t have expected it either: we’re more used to earthy, savoury Sumatrans. But then I tasted the coffee for myself. It came from Toraja, Sulawesi, an island east of Borneo. And as I began to investigate further, I discovered that this tiny region of the world is known for an exceptional cup profile. Allow me to introduce it to you. With every delicious coffee, there is a wide range of variables that make it special: the location, varietal, processing method, altitude, and more. Toraja is a mountainous region populated by the Toraja ethnic group. Like most of Indonesia, it’s a wet and humid location. 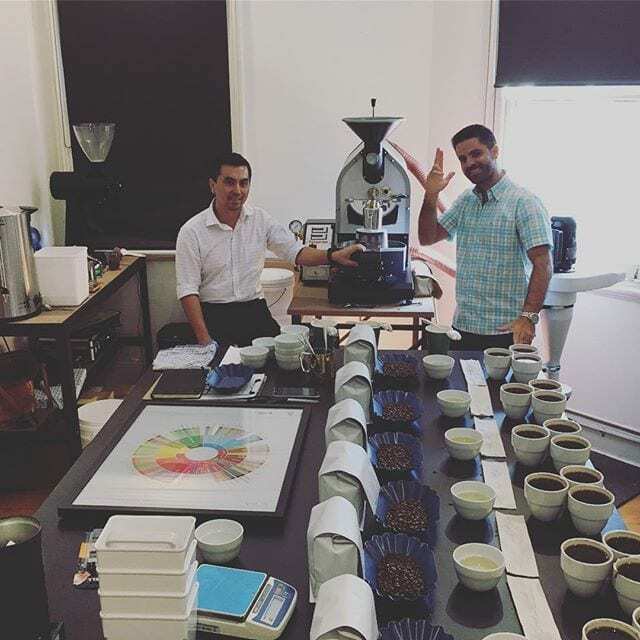 Benji Salim of The Q Coffee Trading buys Torajan coffee via direct trade. 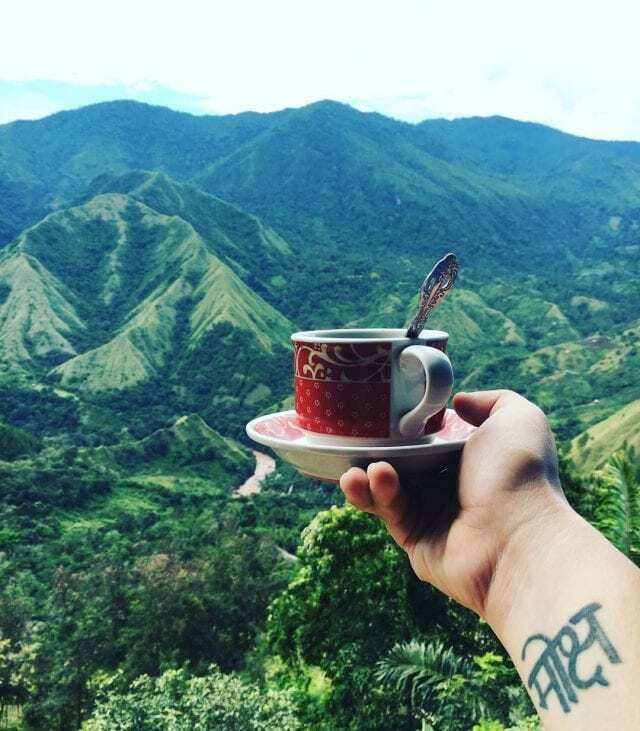 He tells me, “Toraja is a special region where coffee is embedded within the Torajan culture.” It was brought by the Dutch in the mid-nineteenth century, and picked up in the 1970s. By the 1990s, the industry was flourishing. Today, it’s popular in Japan; Benji tells me, “Torajan specialty-grade coffee is mainly exported to Japan by Key Coffee”. 90% of coffee in Indonesia is Robusta, as a result of a devastating endemic of leaf rust in the 1900s. Yet, according to Café Imports, 95% of the coffee grown in Toraja is the sweeter, more complex Arabica. You’ll frequently find the cultivar S795 (or “Jember”) here – one of the earliest Arabica strains to show resistance to leaf rust. It’s often described as having sweet notes, such as maple syrup or brown sugar. Yet there’s more to good coffee than just the terroir and the varietal. You also have to consider the producer’s work. The Japanese-Indonesian company Toarco Toraja has established strict production standards for producers it works with. These include selective picking, storage conditions, transportation, and moisture level requirements. 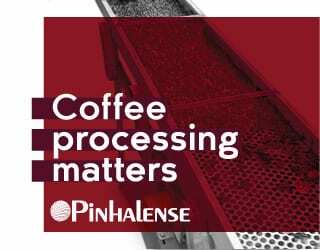 As for processing, the most common method in Indonesia is wet hulling. It’s a harsh process that’s prone to defects, but ensures the coffees do not ferment in the wet Indonesian climate. However, Toarco Toraja are also testing horizontal dryers from Colombia. So what impact does this have in the cup? Well, for a start, you can taste the S795 sweetness. I spoke to Ralf Rueller, founder of The Barn Coffee Roasters in Berlin, about his experience with Torajan coffee. He only buys coffees that score 86 or above, and has been working with coffee from this region for the past four years. For him, this coffee has dark cherry and spicy notes, like nutmeg; the sweetness of sugar; and a big body. 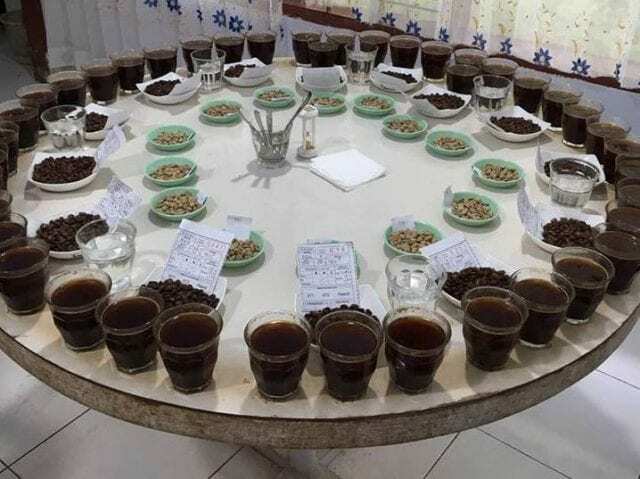 It still bears some similarities to traditional Indonesian coffees, however: Ralf says that when he and his team cupped it for the first time, they detected a savoury note. 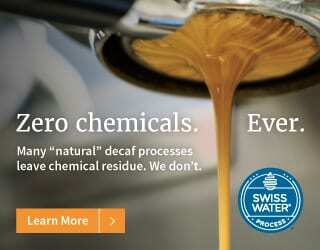 At first, they attributed it to a defect; later, they decided it was a characteristic of the taste profile. He compares a Torajan coffee to a unconventionally attractive model: it’s not perfection, but there’s something interesting about it that keeps you returning to it. 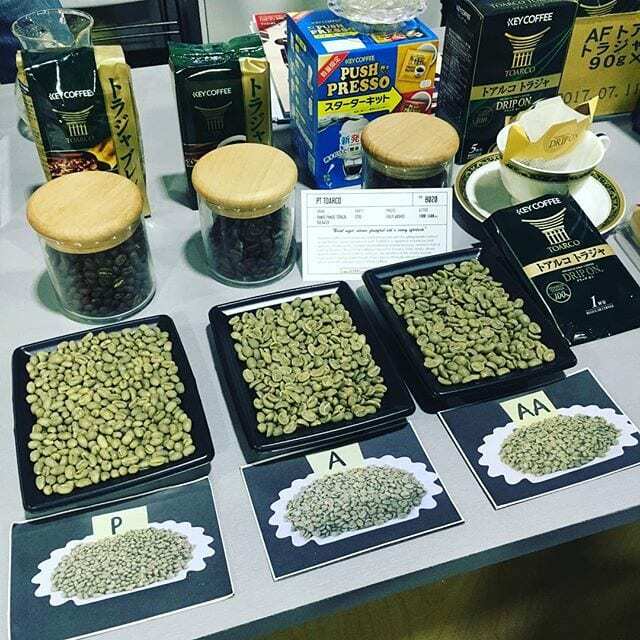 Mauricio Murillo, an international cupping judge, has also tried Sulawesi coffee. He describes it as very fruity, but also very earthy. And as for Benji Salim, who buys the coffee to sell? He tells me, “The profile that I know is sweet nutty caramel, a smooth and velvety medium-bodied coffee, with acidity reminiscent of citrus fruits and passion fruit. Hints of cinnamon and cloves on the nose, with traces of cocoa in the aftertaste. An exceptionally clean and balanced cup. Indonesia has a lot to offer the coffee world. It’s not just wet-hulled earthy Robustas suited to dark roasts; like every other coffee origin, there are unique micro regions within it. And when producers work hard to ensure quality production and processing, we get to try exceptional and distinctive coffees. 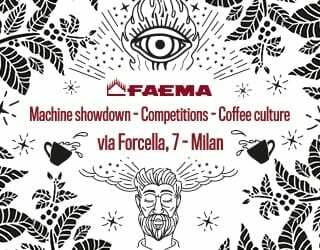 Written by Angie Molina Ospina, with thanks to Benji Salim of Q Coffee Trading, Ralf Rueller of The Barn Coffee Roasters, Prawira Adhiguna, and Mauricio Murillo of Mr. Coffee.